Johnston, RI, May 3, 2017	(Newswire.com) - Caduceus Software Systems (OTC:CSOC, $CSOC, OTCPINK:CSOC) addresses the high priority of equity value to our valued shareholders. CSOC wants stronger equity valuation. CSOC does not like the low share value. The Company is active in making good shareholder value. Mr. and Mrs. Tang have entered into negotiations with shareholders and Debt holders. The negotiations are to effect a Share Reduction for stronger shareholder equity value (price-per-share). The management is in control to contact, negotiate, and spend their private money to buy the debts and shares so that they will not be converted to common shares. "I am very happy with the Company and interacting with our shareholders. After 2 years, the Company has established good rapport with you (shareholders), and we find that the immediate way to bolster confidence is to reduce the shares that could hit street form. Anna and I made the decision to buy out the shareholder's of their certificates so that they cannot be diluted. It was an easy decision. We don't want a low share value or high number of outstanding shares. We want and will do better things - better projects, better share price, better innovation. It brings out the best in people - inside the company and of our investors and shareholders. We will do so swiftly and all parties involved will be happy. CSOC is strong only by the integrity of its directors and by the confidence of our valued shareholders. We will update the shareholders within the near future once details are finalized," touts Richard Tang, President of the Company. "The company would also like to announce that we are OTC Pink Current and in the interest of transparency we will be continuing to update our shareholders as new developments come to fruition in the near future. We look forward to the rest of 2017 and expect it to be a banner year for our company." 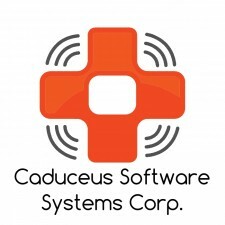 Caduceus Software Systems Corp is an innovation company. It develops software, software design assets and technical expertise to its clients. The term, Caduceus, is an ancient symbol of good business/commerce. CSOC has made corporate partnerships in the virtualization sector. It has a reseller pro-partner agreement with Veeam and Vmware. The company is focused on innovation with search as a primary project, and has lots of experience in IT in harsh environments. It has assets and intellectual property that has accumulated for the past 5 years and will be applied to its projects. As of November 2016, the company has recently expanded its business model to include Software as a Service (Cloud business services) to obtain recurring revenue streams. It has projects in technology currently and has strategic alliances with the open source community. As of January 2017, it has a working relationship with a hardware vendor called Icon Media Holdings. It has a shared office and lab with Icon. Some information in this document constitutes forward-looking statements or statements which may be deemed or construed to be forward-looking statements, such as the closing of the share exchange agreement. The words "wishes", "aspires", "plan", "forecast", "anticipates", "estimate", "project", "intend", "expect", "should", "believe", and similar expressions are intended to identify forward-looking statements. These forward-looking statements involve, and are subject to known and unknown risks, uncertainties and other factors which could cause the Company's actual results, performance (financial or operating) or achievements to differ from the future results, performance (financial or operating) or achievements expressed or implied by such forward-looking statements. All forward-looking statements attributable to Caduceus Software Systems Corp., herein are expressly qualified in their entirety by the above-mentioned cautionary statement. Caduceus Software Systems Corp., disclaims any obligation to update forward-looking statements contained in this estimate, except as may be required by law. 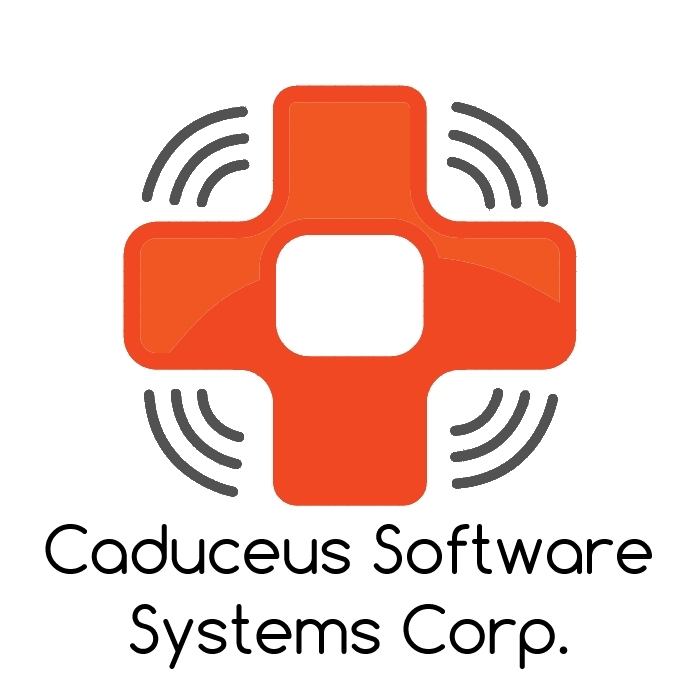 Caduceus Software Systems is a software company that provides consulting and programming and implementation and design for critical systems.